HomeArticlesMy Top 4 favourite cars of 2018! 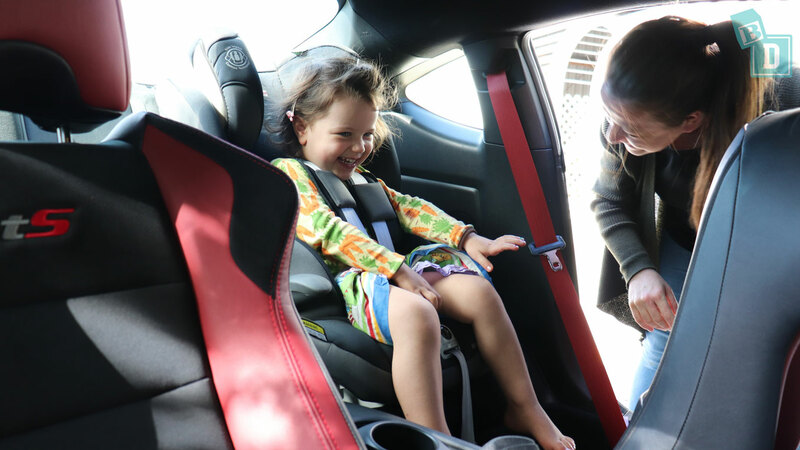 I am SOOOO grateful to have driven all sorts of different cars for BabyDrive in 2018 and tested them for their family-friendliness! Lots of people ask me “What's your favourite car?” So here are my Top 4 cars from 2018, they're not all practical family cars and some are here just because they drive and look SOOOO good!! In 1st Place – The Subaru BRZ! This has to be my winner!! What a fun and HOT little car!! 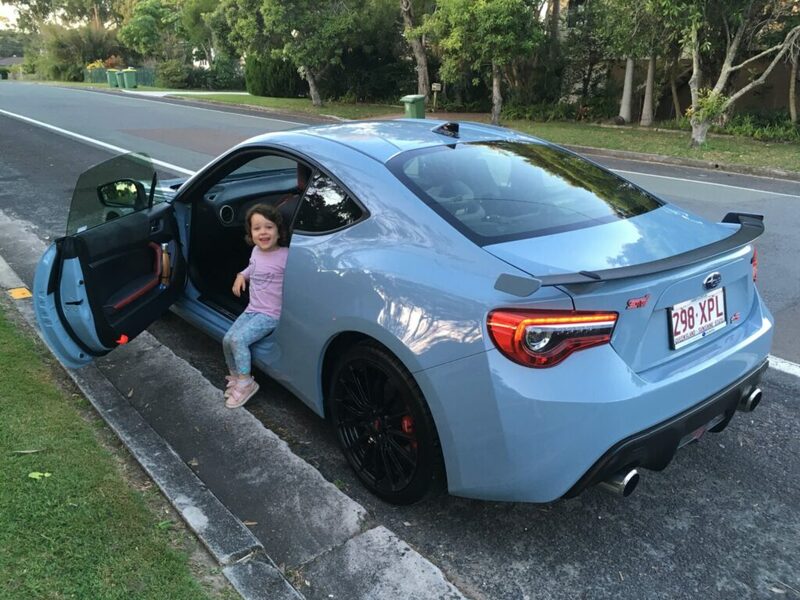 My daughter and I had THE best week driving around in this, I was sooo surprised to find both ISOFix and top tethers in the two back seats and when I'd dropped her off on daycare days I could take it for a spin on my own!! 😉 The BRZ looks fantastic and is great to drive! 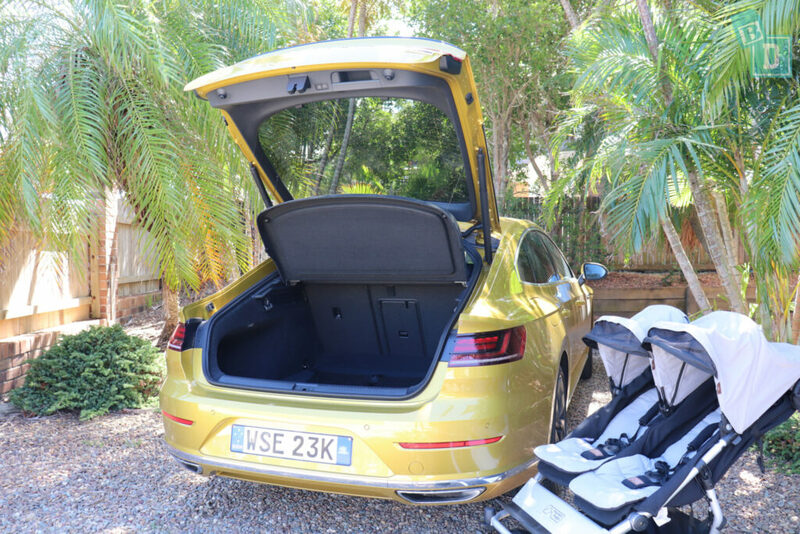 The VW Arteon is definitely in 2nd place! I still MISS this car!!! The Arteon looks fantastic! I loved the bright yellow paintwork and its long sweeping lines of the exterior and the interior was just as stylish and has soooo much space! The personal space you have not had since your first child was born is given back to you in spades when you drive the Arteon and it massages you too!! The media system is great and the cruise control was exceptionally accurate which is always confidence inspiring in a car. 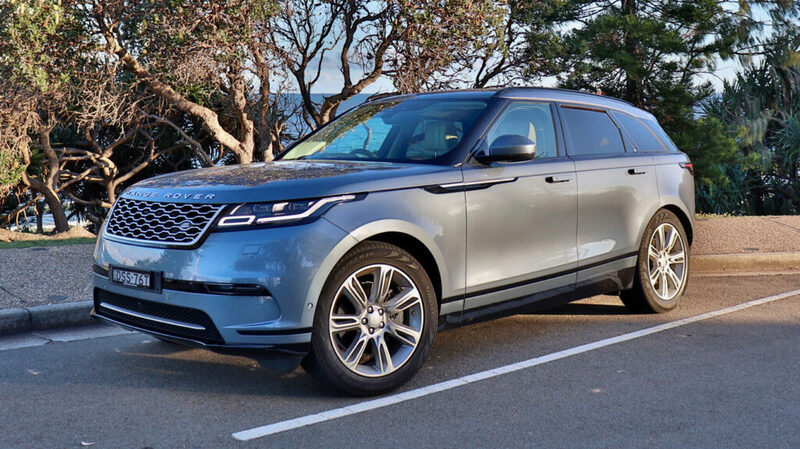 The Range Rover Velar is way out of my budget with its $140,000 price tag but I can dream, can't I!! The Velar is an awesomely opulent family car! 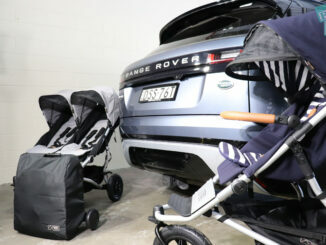 Its styling is beautiful on the inside and out and the back seats so easily fit three child seats! The boot storage is excellent and I love the electronic height lowering buttons so I didn't have to stretch to put things into the boot! The Velar also massages you while you drive along which will make you popular among mum friends!! However, there is no Apple CarPlay and Android Auto and the cruise control could be improved for a car with this price tag! 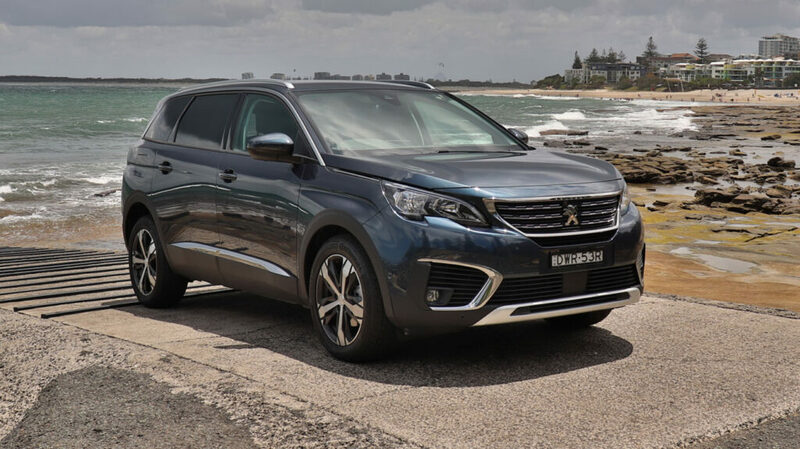 You may wonder how a practical seven-seater SUV slipped its way in here… well if I were going to drive one it would definitely be the super stylish Peugeot 5008!! I can declare now my love for the 5008!! It was a complete surprise when I picked it up for testing, I had no idea what a FANTASTIC looking thing it would be both inside and out! 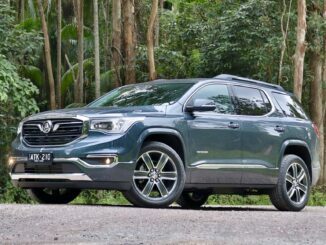 The interior styling and quality feel are unusual for a car of this price. The second-row seats have three ISOFix and all move individually so I could easily fit three child seats and they are extremely comfortable for adults too. 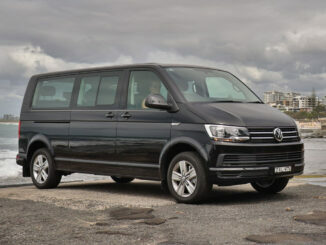 it is FULL of family-friendly features like window shades, tray tables etc. The cameras have exceptionally good images and the media system has Apple CarPlay and Android Auto and to top it off it has a wine bottle holder in the central console box… how very European! !